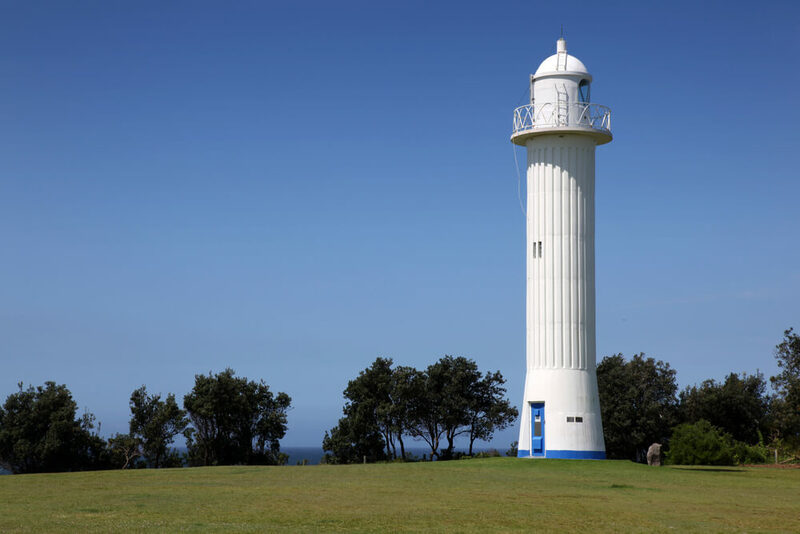 Everyone knows about the Yamba lighthouse, but just in case you missed it! It sits atop the highest hill in Yamba with expansive views taking in Iluka to the north, Angourie and Clarence Peak to the south, the Clarence River and its many Islands to the west and of course the Pacific Ocean to the east. 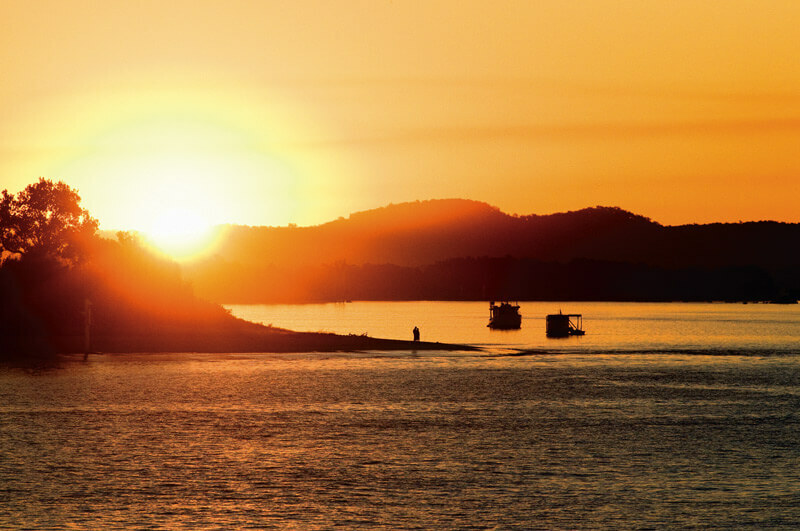 Sunrise and sunsets from this vantage point are stunning! Sunrise this week is at 6:00AM on the dot and sunset at 7:50PM. For more info on this, check out Weather Zone and Willy Weather.